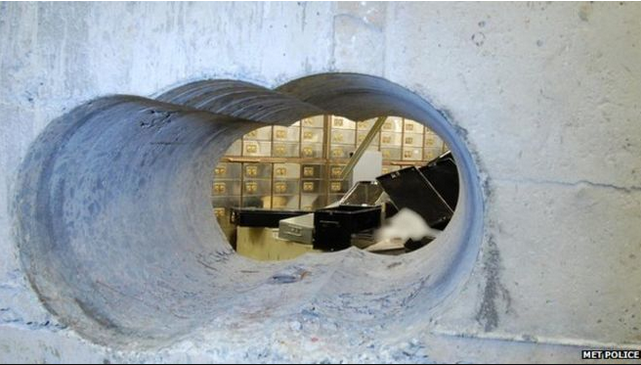 Nine suspects have been arrested following the Hatton jewellery raid which took place during the Easter weekend. 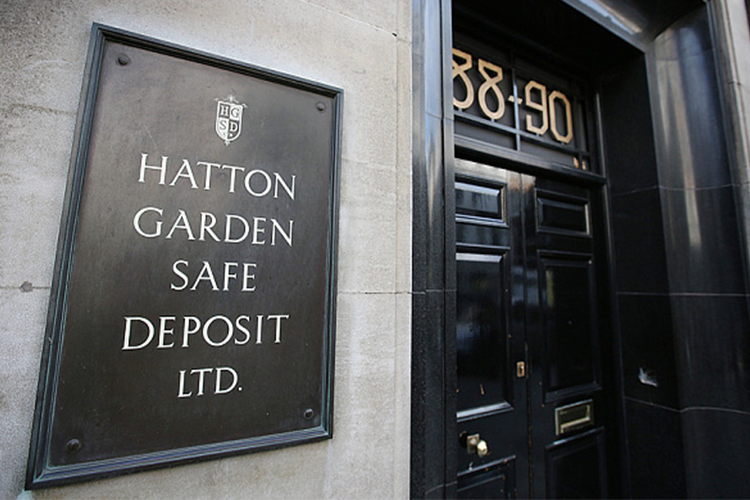 During the raid 56 safe deposit boxes were stolen as thieves used heavy-duty cutting tools to drill into a vault at Hatton Garden Safe Deposit Ltd. The arrests of nine men aged between 43 and 76 years took place in Kent and London over the past 24 hours. 200 police officers raided twelve addresses in east London's Enfield, and Dartford. The thieves broke into a lift shaft in order the disable the lift and then continued to abseil down to the basement. Once in the basement, they used tools such as crowbars and angle grinders to open the shutter doors before drilling into the vault's concrete wall. 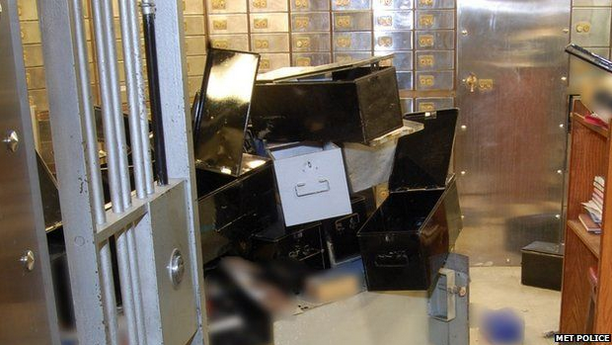 Once in, they stole the jewellery from around 70 boxes, the getaway van was waiting for them. 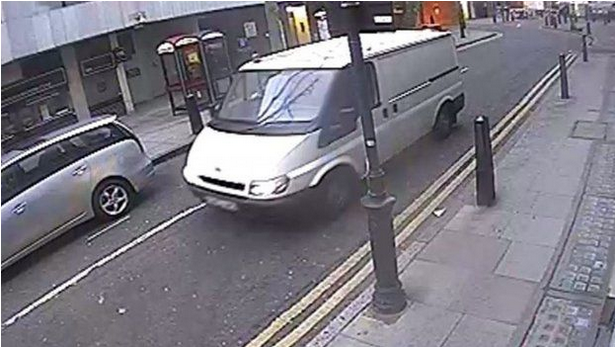 The van in question was thought to have been caught on CCTV with the registration DU53 VNG. Now victims await to see if those arrested are indeed the culprits.